Yes, Netflix is available in Hungary. First, none of the shows has Hungarian subtitles. 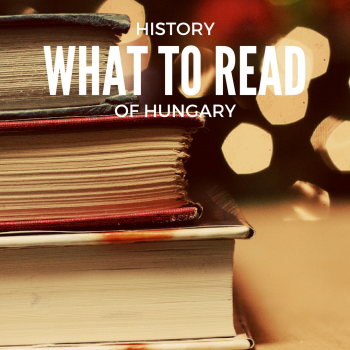 There’s also no Hungarian-language shows or Hungarian audio dubbing. If you’re hoping to use Netflix as a way to learn the language, you’re out of luck there. Before we moved to Budapest, we had hoped to watch TV shows in Hungarian with English subtitles as a way of learning the language. So far, though, we haven’t figured out a way to do that. Second, the shows you’re familiar with might not be available in Hungary. 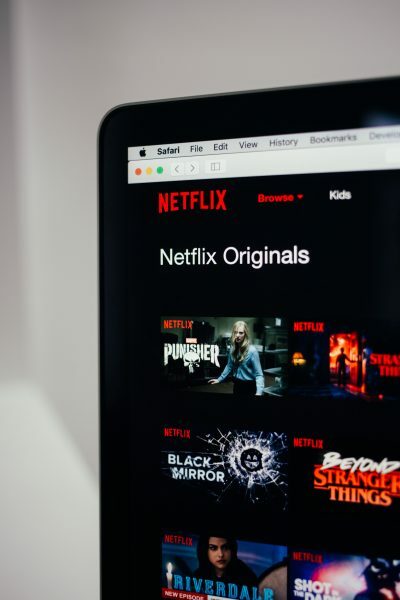 The show selection is different for a great many regions, meaning that shows available on United States Netflix, for example, aren’t necessarily available in Hungary. We’ve found that content also changes as you travel between Hungary, Spain and Italy, for example, with the lineup and subtitle options varying from country to country. However, the European Union Parliament is considering a rules change that would allow EU residents to be able to watch content from their home regions while traveling abroad. No such rules are being considered in the U.S. or elsewhere, as far as I know, but it’s a start, right? 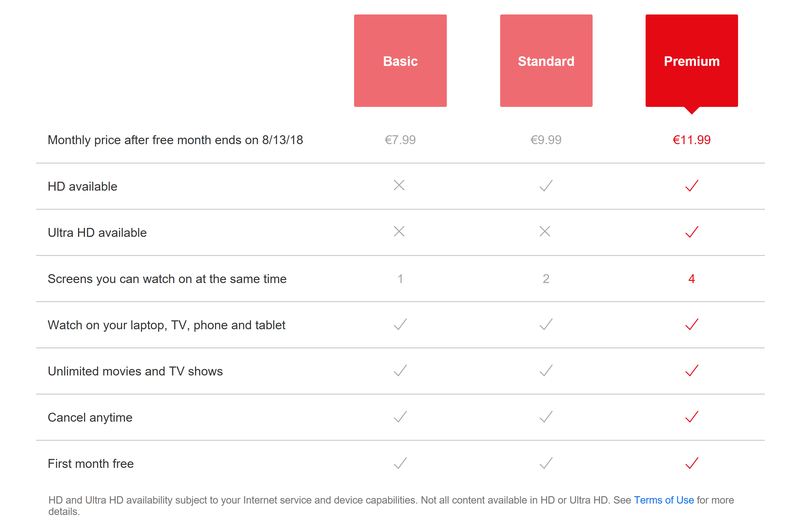 Netflix prices (as of July 2018) in Europe are €7.99 for basic, €9.99 for standard and €11.99 for premium. We’ve also seen a new ultra option for €14.99, but it doesn’t seem to be available in Hungary right now. There’s no way to view the video collection on Netflix’s site or app without a subscription, which can make it hard to decide whether to sign up. The one thing that is visible without an account is a list of Netflix originals — quite an extensive collection these days. Plus an ever-changing library of movies, new and old. 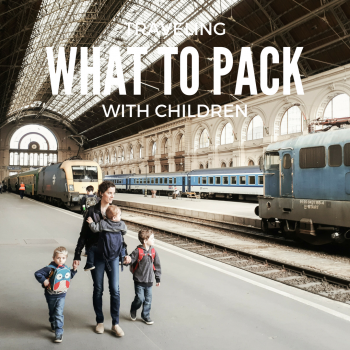 I am moving to Budapest next month. How do I sign up for the Hungarian version? Can I do this before leaving America or do I need to wait until I get to HU? What web site do I go to? Pamela, that’s a great question! Netflix will follow you, so if you already have a Netflix account, you can continue to use that one in Hungary. If you don’t have an account yet, feel free to sign up before you leave; the same one will work in Hungary. The content won’t be the same, as it changes depending on where you are in the world, but the account will work just fine. By the way, welcome to Budapest! If you have any other questions, just let me know. Thanks for the info. I already have an account but when I open it up in Hungary I get the “blocked” message. Is there a specific site I need to access? Pamela, that’s interesting. I’m not sure why that would be, but I’ll look into it for you. When was the last time you were here to check it? Also, do you use a VPN? Thanks for the update. What occurs to me off the top of my head is that if you’re using a virtual private network (VPN) to access the U.S. version of Netflix, the company is wise to that and will block your access. I’ll try to figure out what might be causing that problem other than a VPN.